The following methods are different ways of branding your apparel. The process of creating decorative designs with thread and needlework. This method is sensitive. 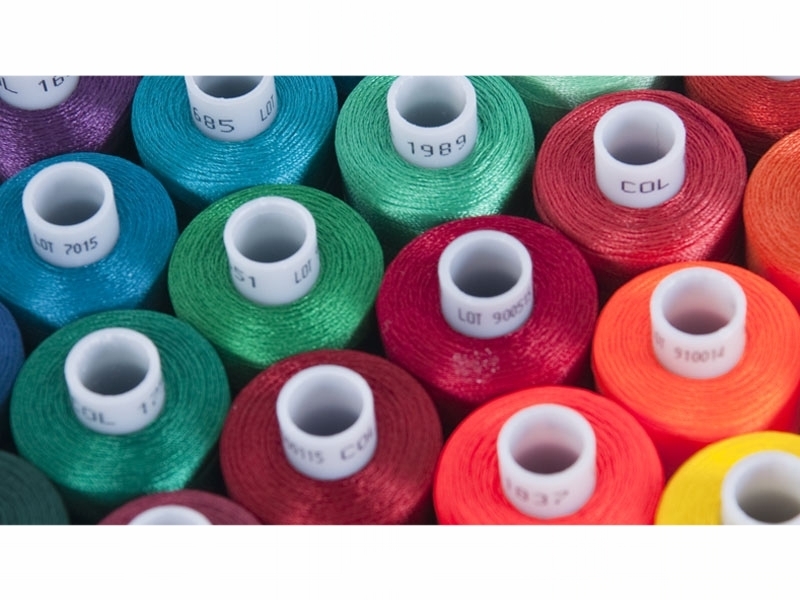 Changes in thread and hoop tensions are necessary when changing fabric weights to avoid hoop marks, tears and snags. Applications include straight Flat Embroidery, 3D Puff, Whip Stitches, Mettallic Stitches, and Appliqué Patterns. When you're trying to get to the next level, appliqué creates an amazing "POP" to any design. The concept of adding layers to a design combining fabric and embroidery to give your apparel that professional look. Appliqué techniques include Tackle Twill, Felt, Distressed, Cotton Twill, Mixed Media and Reverse Applications. A technique for printing images, text and patterns onto cloth using stencils to transfer the design. Ink is applied to a silk or nylon screen and penetrates areas not blocked by the stencil. Many colors can be employed using this method. Application types include Plastisol, Water Base, Foiling, Metallic, and Discharge. The process of adhering heat applied materials to various items with a heat press. Heat applied materials contain a heat sensitive adhesive on one side. When heat is applied by cheat press to the material, the material adheres to the item to which it is being applied. Application most commonly used to add Numbers to Jerseys, Branding Foam Trucker Hats and Large Designs on Polyester Materials. 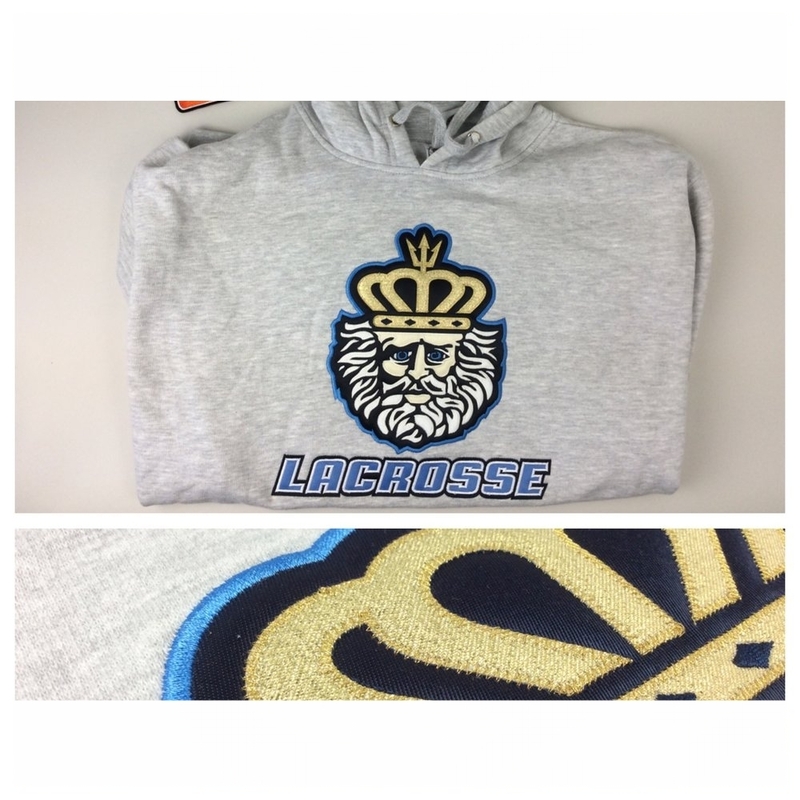 When you want to add that complete package to your items, whether it is the Hang Tag, a Sewn on Patch, Adhesive Backed Patch, Inside Label, or an Added Piece of Hardware to give your apparel that Finished Look.